We are now on the last month of the year and soon to welcome New Year 2016. 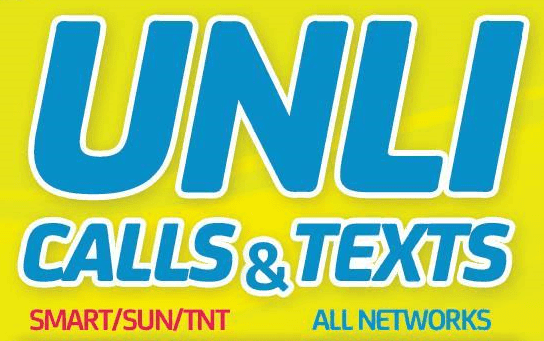 To those who are not yet updated with Smart prepaid latest promo we are listing some of the best call and text offers that you can use to connect with your love ones, relatives and friends. You may choose validity period depending on your needs, from 1 day (24 hours), 2 days, week and even months. The good thing on some of their promo is it includes free app bundles and text to all networks. If you’re more on social connectivity, the bundles free Viber, FB messenger and Free Facebook internet access. 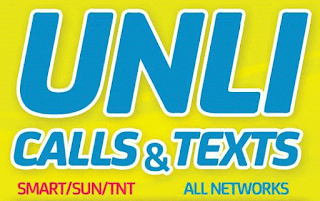 Another way to register Smart unli calls and text promos is via USSD *121#. You are given options, just select you’re desired promo and promo the menu. After subscribing a certain promo you will be notified via SMS that you can already use the service including the validity and inclusion details. How can i make a call whats the code?